Malignant pancreatic tumors can be secondary and primary. Secondary tumors are actually invasion of tumors from other organs. Primary malignant tumor affects pancreas directly. Pancreatic cancer is more common in men and usually develops after the age of 60. It can develop in any part of the organ. It is most common in the head of pancreas, and less common in its body. There are not many cases where cancer develops in the tail. 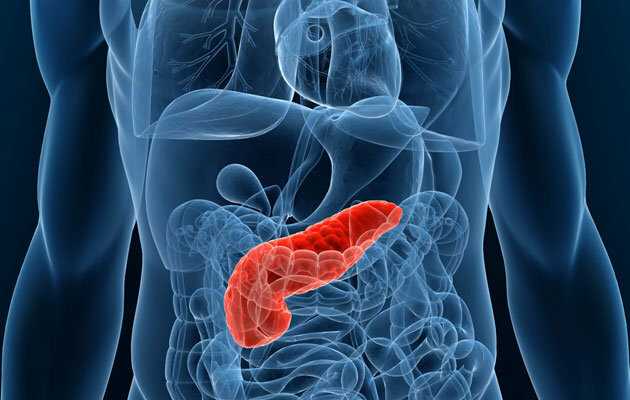 Pancreatic cancer metastasizes rapidly. First, it invades the rest of the pancreas and then affects the nearby organs. 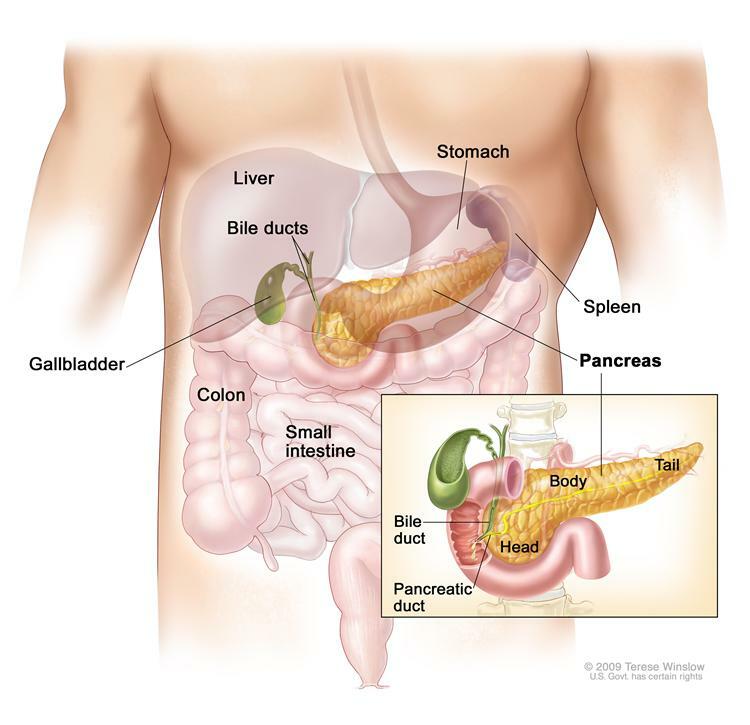 The symptoms of pancreatic cancer vary depending on the area where cancer cells have developed. Tumors on the body and tail create difficulties that distract the attention from the pancreas. Pancreatic cancer is manifested through symptoms like weight loss, fatigue, appetite loss, upper abdominal pain, etc. Pancreatic cancer located on the head of the organ shows early symptoms -- jaundice, light stool color (white or yellow), dark urine, enlarged gallbladder and liver, itchy skin, bleeding, slow heart rate, etc.